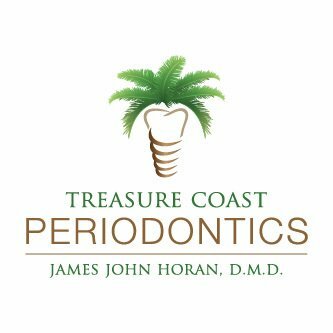 The very first question that you should ask your doctor is “Are you board certified in dental implant surgery?” Dr. James Horan is! Not all dental implant treatment plans are created equal. Some plans overcharge, undervalue, and may even recommend the wrong type of treatment. But don’t worry, here at 772 Implant we are always willing to grant you a second opinion to guarantee that you treat your smile to the most affordable and highest quality dental implant restorations. Simply come into our office, bring in your dental implant treatment plan from any other office, and we’ll review it, line by line, together. Afterwards, we will go over all of your options and provide straightforward and easy to understand answers to all of your dental implant questions so that you can make the best decision for both you and your smile. Don’t put your smile at risk. Visit us for a complimentary comparison of dental implant treatments and see for yourself how 772 Implant provides the highest quality dental implant services for less. Contact our experienced and caring team to get started today. We can’t wait to get you smiling again!